Benjamin Franklin once said, "Nothing in this world can be said to be certain, except death and taxes." Starting up a business may give you the financial freedom you've always longed for or that sense of fulfillment in creating something that's entirely yours. But you should not overlook some requirements; you'll have to pay your taxes or face the consequences of not doing so. Tax lawyer Shennan Sy, cites proper tax payment and registration as among the most common mistakes new business owners tend to commit with regards to taxation. And in many cases, such mistakes could be irreversible. While most people would think that tax evasion and tax avoidance mean the same thing, only one would land you in jail. "There is a thin line between tax avoidance and tax evasion," Atty. Sy explains. "Taxpayers are allowed to engage in tax avoidance by structuring their transactions, within the bounds of the law, to minimize tax payments." Take for example an employee's take home salary. 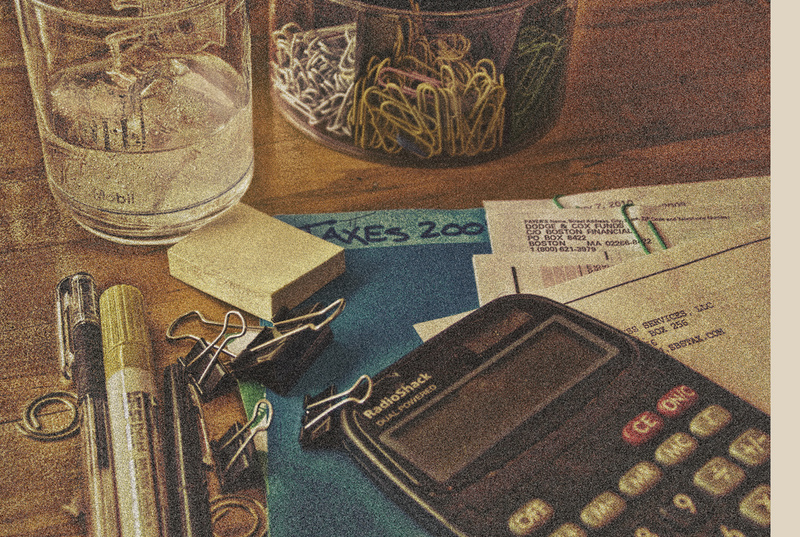 In an employer's point of view, a higher take home salary comes with a higher withholding tax. If an employer would like to increase an employee's salary but would like to avoid paying additional tax, he could opt to fill in the gaps through de minimis benefits that are spared from withholding tax. 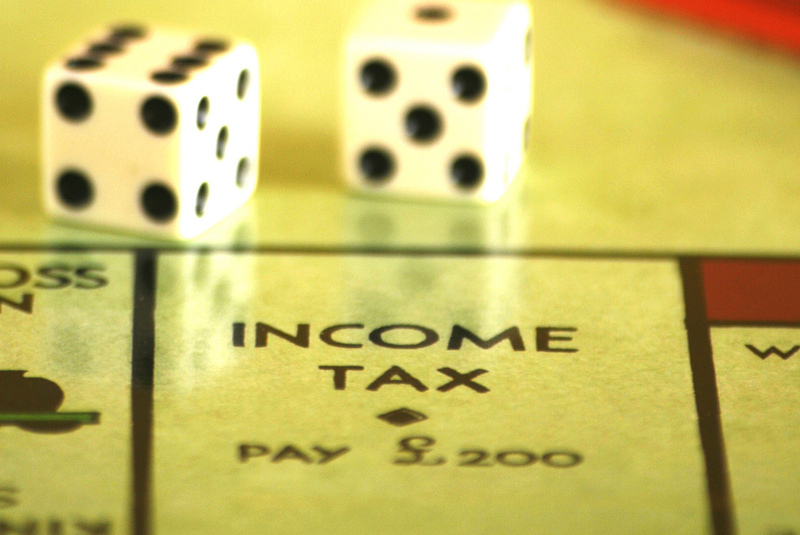 Here's where the distinction between tax avoidance and tax evasion becomes vital. "Tax evasion occurs when the taxpayer goes beyond the bounds of the law in structuring his transactions in order to minimize tax payments," says Atty. Sy. Illegal means of tax reduction include: generation of falsified receipts, over-statement of expenses, under-reporting of income, and other means to intentionally defraud the government in an attempt to lessen business tax or to completely avoid paying any amount at all. According to Sec. 253 of the National Internal Revenue Code, persons found guilty of tax evasion are subject to imprisonment of not less than two years but not more than four years. On top of that, tax evaders are also fined an amount of not less than P30,000 but not more than P100,000, depending on the severity of the case. To avoid this, Atty. Sy advises taxpayers/business owners to keep a close track of all transactions and receipts. All sale transactions must be issued a receipt and all those declared as gross income must be supported by official receipts or invoices. While it is understandable that a business owner would much rather focus on growing his business than spend time to handle the nitty-gritty and legwork, it is advised that a competent bookkeeper, at the very least, be hired and tasked to keep track of all financial transactions. Atty. Shennan A. Sy is a Senior Partner at Kalaw, Sy, Vida, Selva & Campos Law Firm and is a Certified Public Accountant.